Showing recent results 2791 - 2805 of 4500 products found. 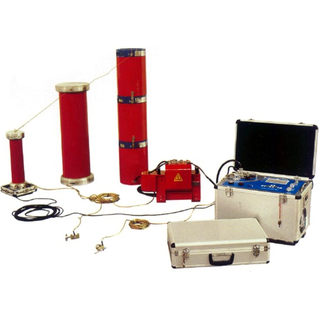 GDXZ Frequency Adjustable Resonance Testeris used to testing the insulation of electrical power object who has big capacity and high voltage in prophylactic test, such as power transformer, power generation unit, GIS, high-voltage cross-linked cables, mutual inductor, adapter pipe, etc. This machine, incorporating a steel striker adaptered to fall freely on vertical guides from a predetermined height to give the required impact energy to the toe of safety footwear for measuring the degree of the dent. In addition, the toecap should not develop any cracks on the test axis with go through the material. 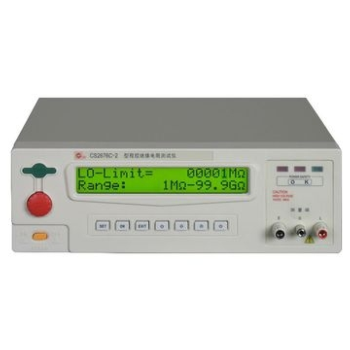 Foshan Analytical Instrument Co, Ltd. It can be used to promptly and accurately measure the luminous intensity and the illuminating position(or the optical axis deviation amount) of the high/low beam of vehicle headlight. 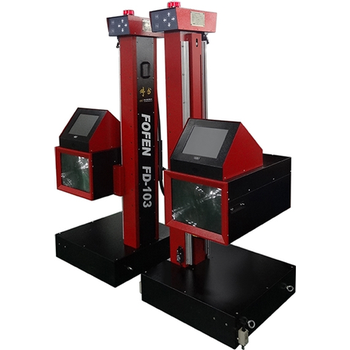 With the lamp image alignment techique the single-machine high/low beam testing needs only 30-odd seconds.It is also used for the dual-lamp test at the testing station,the dual-machine test at the same time needs only 20-odd seconds. The Pro-check 725 comes with a 7-way "flat-pin" connector, optional remote, and works best with medium / light-duty trailers, such as U-haul trailers. 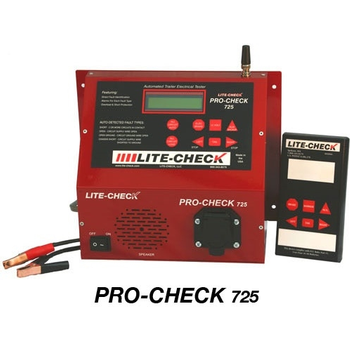 The Pro-Check 725 is available in two versions: The Pro-Check 725 (PC725) is powered by a 12 volt DC power source. Electric trailer brake support is built into the Pro-Check 725: Onboard battery voltage is displayed, and brakes are activated along with the trailer's brake lights. 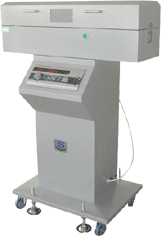 AllWin Instrument Science and Technology Co., Ltd. 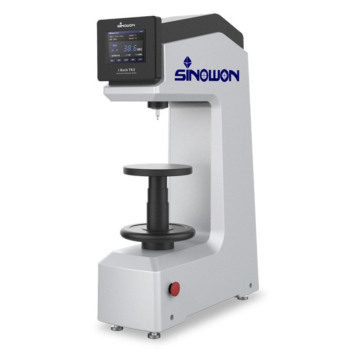 The Shore Durometer is one of the modern non-destructive testing instruments for measuring of the hardness value of different materials at the workshops and laboratories. 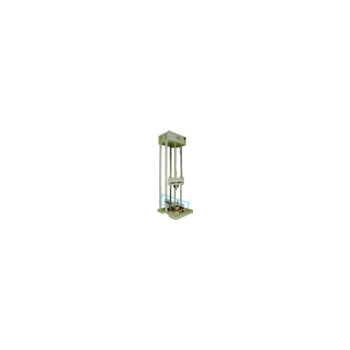 This device can be used at the radio instruments industry, mechanical engineering and other areas of modern industry.